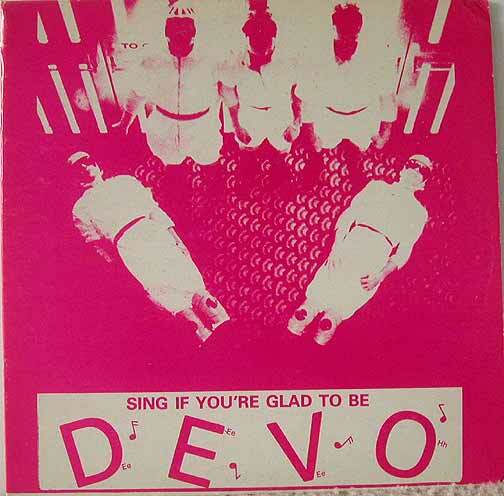 Bootleg recording of Devo live in San Francisco, CA at Mabuhay Gardens.Pink & White cover version. 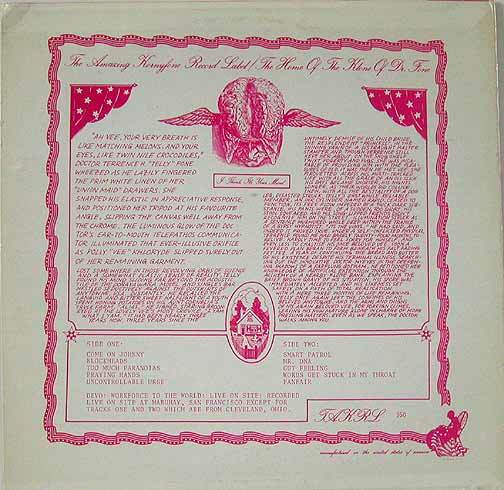 This bootleg LP has the exact same track listing as the Workforce bootleg. Notice the small text at the bottom with the Workforce To The World info.